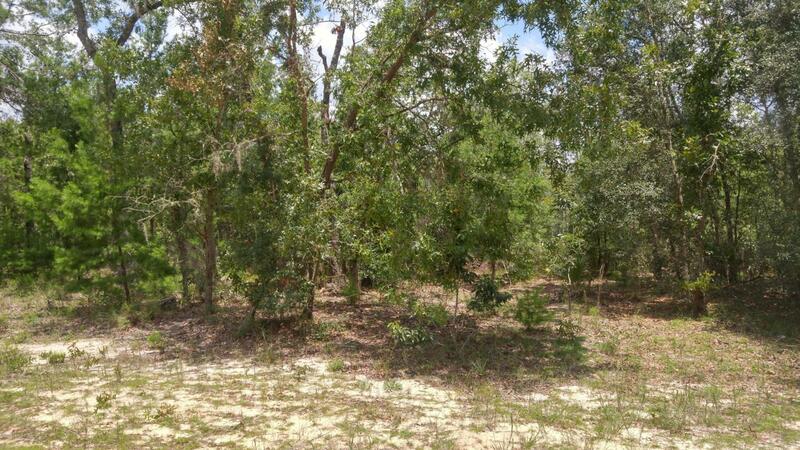 Great building or mobile home lots, 4 lots together for more privacy. Enter property from two sides. Only survey can show exact lot lines.